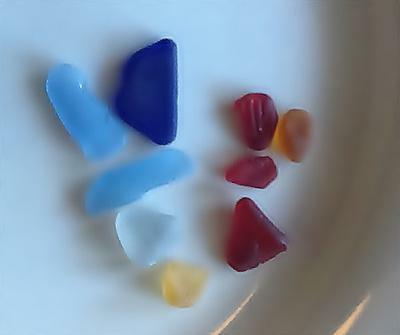 I am currently living in Cape Town and find loads of great sea glass at Bakoven beach just past Camps Bay (about 6 ki southwest of Cape Town). 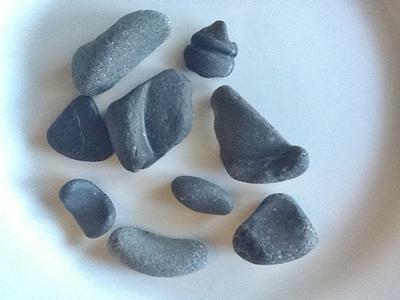 I have also found marbles and even a small China doll arm. It is a small beach but plentiful. Go at low tide. The eastern shore of South Africa or ? 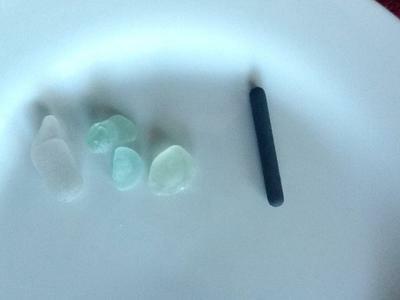 I became an avid collector of sea glass while serving as an assistant principal on the eastern shore. It actually funds a mentoring program I found. I will be traveling with a group of students in a few weeks to Durban girls school and would appreciate any insight as I would love to find a few pieces. I’m open to anything.